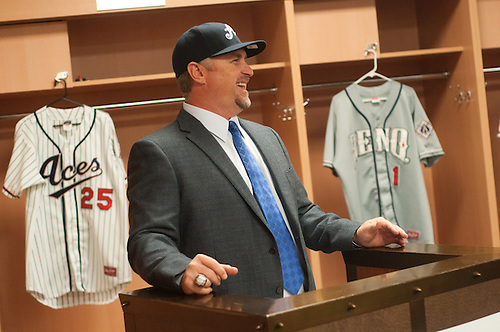 The Reno Aces introduced Phil Nevin as their new manager yesterday. 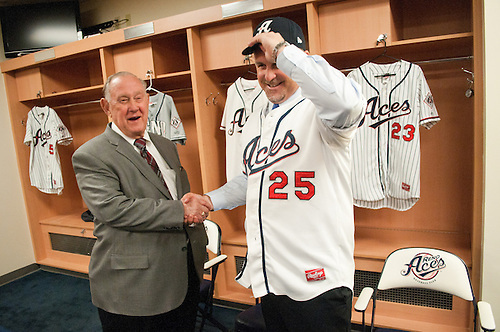 Nevin will replace Brett Butler, Aces manager since the club's inception. 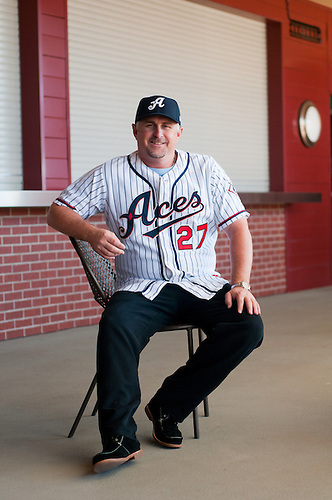 I photographed the ceremony and made a few portraits/headshots beforehand. Nevin, the No. 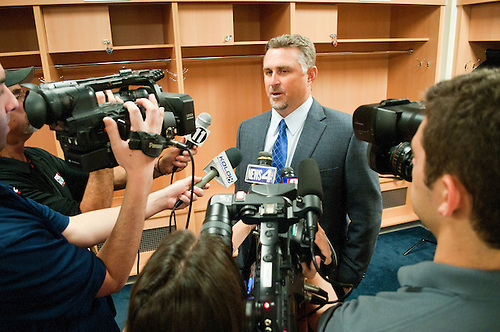 1 pick in the 1992 major-league draft spent a dozen years in the big leagues with seven teams. 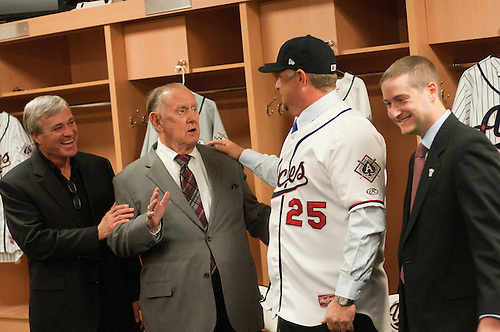 For the past four seasons, Nevin skippered the Toledo Mud Hens, Triple-A affiliate of the Detroit Tigers.